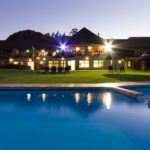 Piekenierskloof Mountain Resort is surrounded by the scenic splendour of the Cederberg Mountains and the peaceful environment is an ideal destination for business and corporate functions, conferences or weddings. 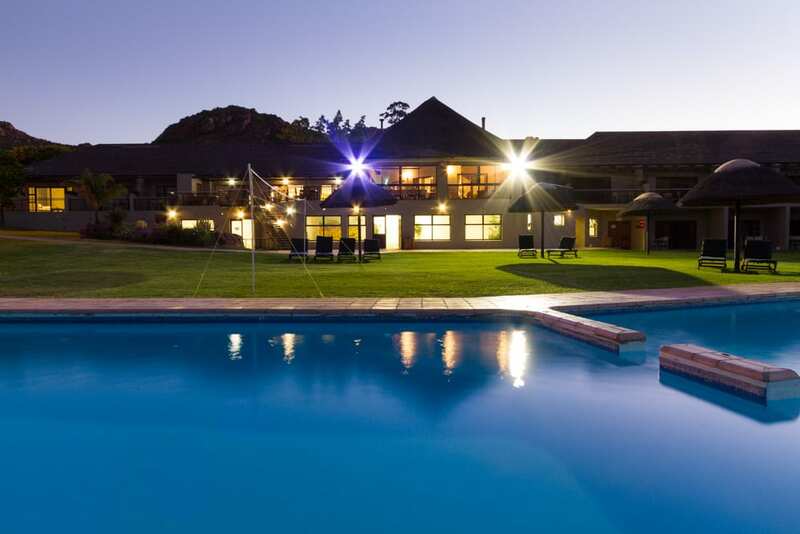 The venue is 170 km from Cape Town International Airport, on the N7 towards Citrusdal. Ample, secure on-site parking is available at the lodge. The state-of-the-art conference centre accommodates groups from 2 to 120 delegates, ideal for intimate meetings, conferences, functions and weddings. All standard conferencing equipment is supplied, while fully integrated audiovisual equipment is available at an additional cost. Wireless Internet access is also available in all conference venues and main areas. The Kloof Restaurant offers tailor-made menus to suit guests’ specific needs. Halaal options available on request. 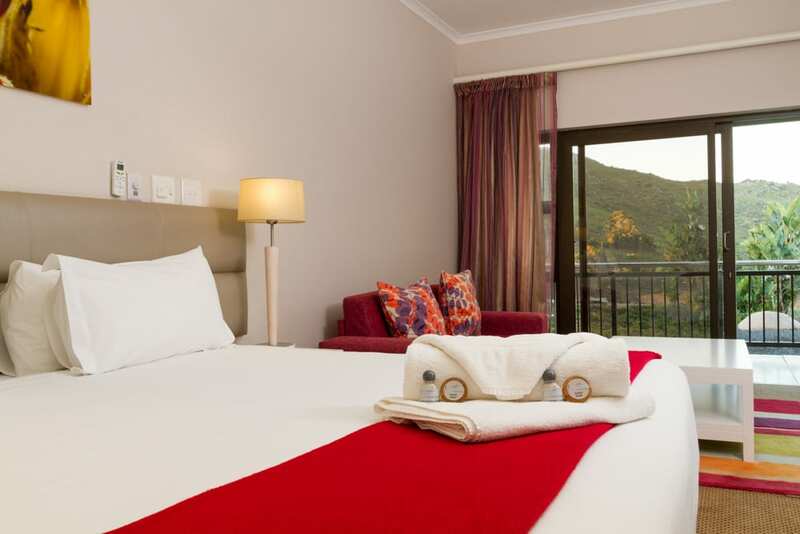 The resort has 22 luxury en-suite hotel rooms with air conditioning. There are also 16 self-catering chalets on the property. Wake up to a state of absolute relaxation, personalised service and elegance. 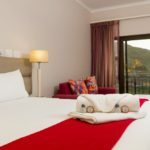 Piekenierskloof Mountain Resort is the ideal destination for business executives, the weary traveller or a family holiday.